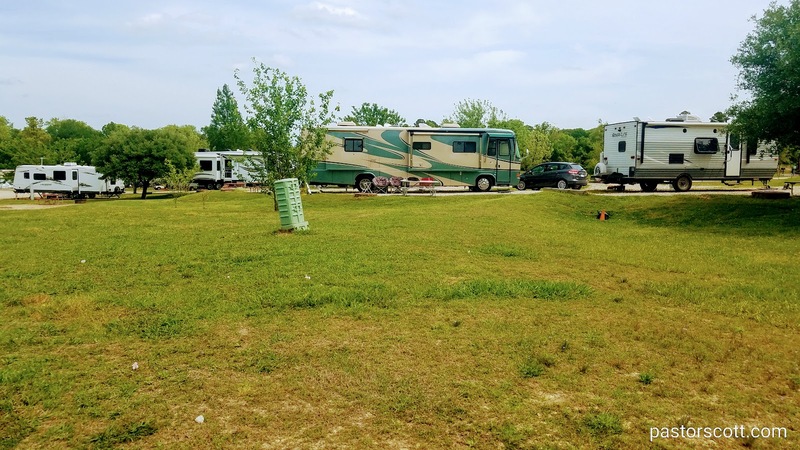 As I’ve said in other reviews, many of our Adventures start and end at Lake Conroe Thousand Trails in Willis, TX. 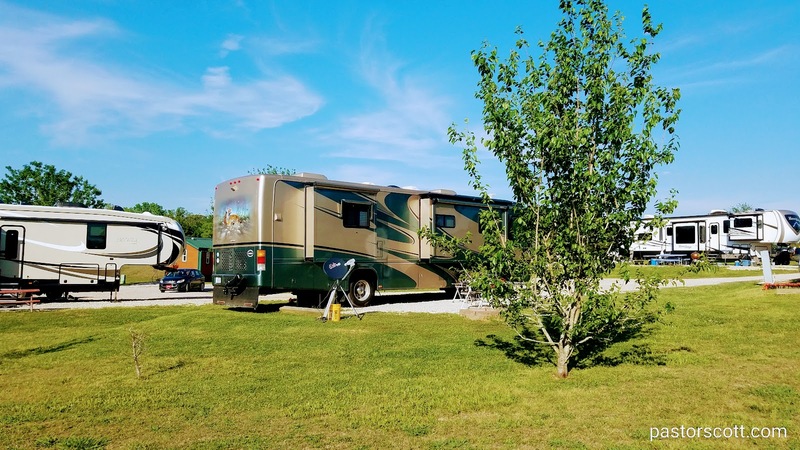 There’s really no need to write yet another review of this nice campground. Our stay this time was much the same as previous stays and, really, there is nothing new to report. We still like it here and hope to return for other enjoyable visits. 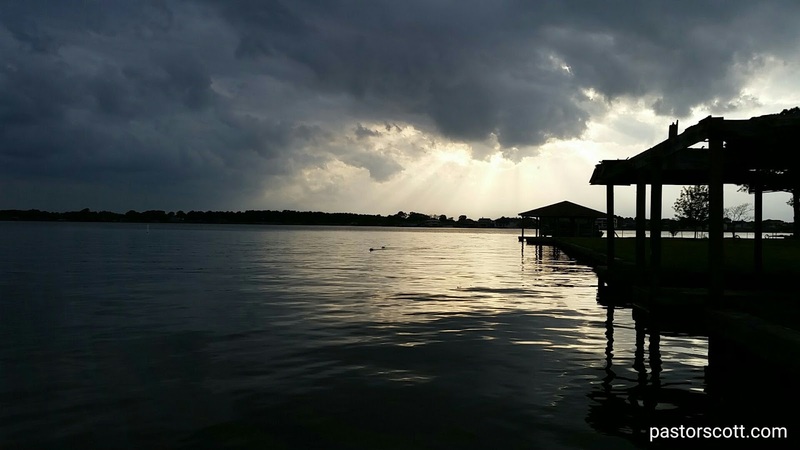 You can find all our Lake Conroe reviews here. We’ve enjoyed another nice stay at Lake Conroe Thousand Trails at Willis, TX. Several of our Adventures have started and/or ended at this nice campground. During this stay I think the place has been the most full we have ever seen it. The new section is scheduled to be opened in a couple of weeks; perhaps that will alleviate some of the congestion. I’ve done several reviews of Lake Conroe through the years. You can find them here. One highlight of this stay has been the opportunity to visit with several friends, both folks who happened to be at the campground and friends who live in the community. See individual photos and notes here.